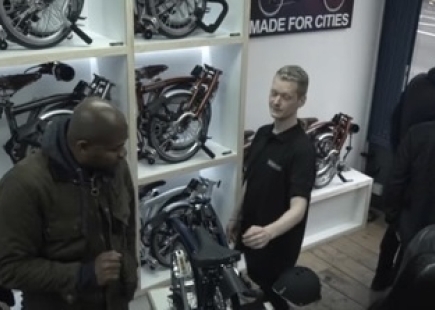 A recent live activation for insurance provider Hiscox saw staff of the bike manufacturer Brompton get an unpleasant surprise at their store when they arrived to find it had been 'hacked'. 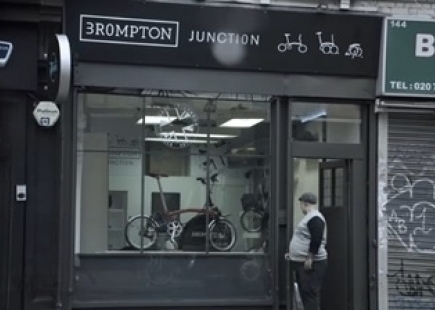 A fake shop, called ‘3rompton Junction’, opened opposite the real Brompton in Shoreditch with lookalike employees and counterfeit merchandise. The clone then launched a series of cyber attack simulations, such as boarding up the genuine store and posting a ransom note asking for Bitcoin in exchange for re-entry and diverting stock deliveries to the duplicate location. 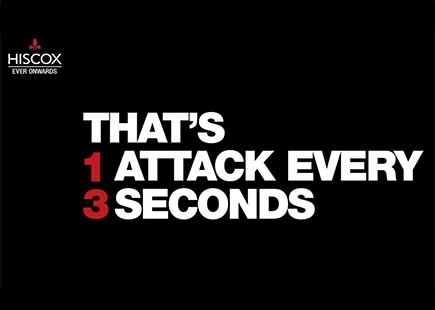 The stunt was the latest effort by Hiscox to help small businesses understand the risk of cybercrime. 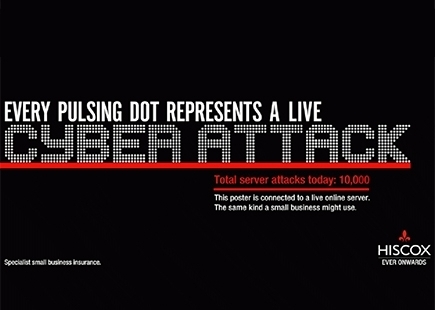 Hiscox have highlighted this before in their poster campaign, where every pulsing dot on the poster represented a live attack. And with their experiment to show an AI synthesised ad that replicated its brand voice, illustrating their global knowledge of cyber crime and how to protect against it with their products. 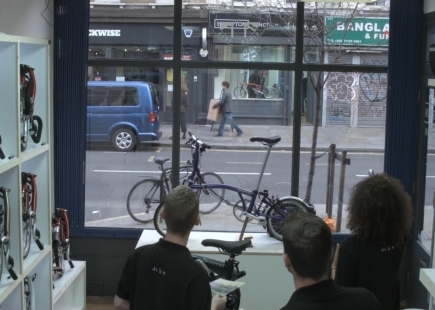 Members of the public watched in astonishment and bemusement recently as staff at a retailer of the iconic bike manufacturer Brompton arrived to discover their store had been ‘hacked’ by a group of what appear at first glance to be doppelgangers. 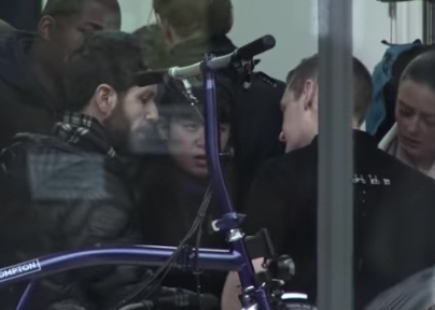 The Insurer targeted the bike manufacturer’s retailer network with a staged ‘offline’ cyber attack simulation, to raise awareness of cyber crime and how it feels to be hacked. The imitation store appears overnight containing knock-off counterfeit stock and staff “twins”. The supporting fly-on-the-wall film, shows the reactions captured as staff of the original store watch a series of real-world hacks unfold in front of their eyes. According to the insurer, one in three UK small businesses have suffered a cyber breach and this simulation is the latest initiative in its cyber awareness campaign, set up to highlight this risk. Robert Hannigan, former director of GCHQ and special advisor to Hiscox, said, “Cyber crime is one of the biggest security risks facing businesses today, but many aren’t taking it seriously and many more are underprepared. It’s a less tangible risk than burglary or a fire which can make it hard for businesses to grasp, so bringing cyber crime to life with an exercise like this is a useful way of conveying an important message. I utterly love this execution, it’s so well filmed, acted and captured. It must have been a very difficult thing to achieve in its entirety, but the manner in which the agency has managed to capture all of the mixed emotions is bloody brilliant. I don’t think they have missed too much here, they have kept it simple, to the point. It’s really well shot and very compelling in its simplicity.